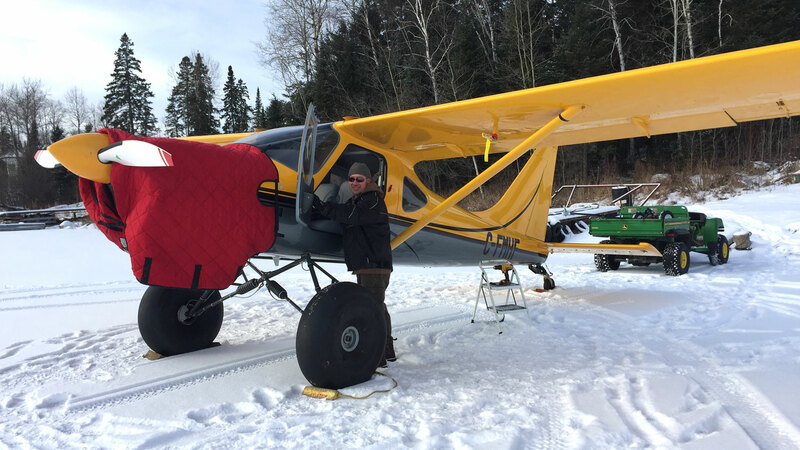 The airplane is fitted with 31″ Bushwheels on the Glasair Cub-style landing gear and a T3 tailwheel. The big wheels make a great set up for my type of flying and it still manages 133mph at 25/25. Not bad! The engine is a Lycoming 210-h.p. IO-360 with 10:1 pistons. This year’s moose is already in the freezer and the fishing never stops. I’m looking forward to putting many hours on the plane. Previous articleAre You a Safe Pilot?